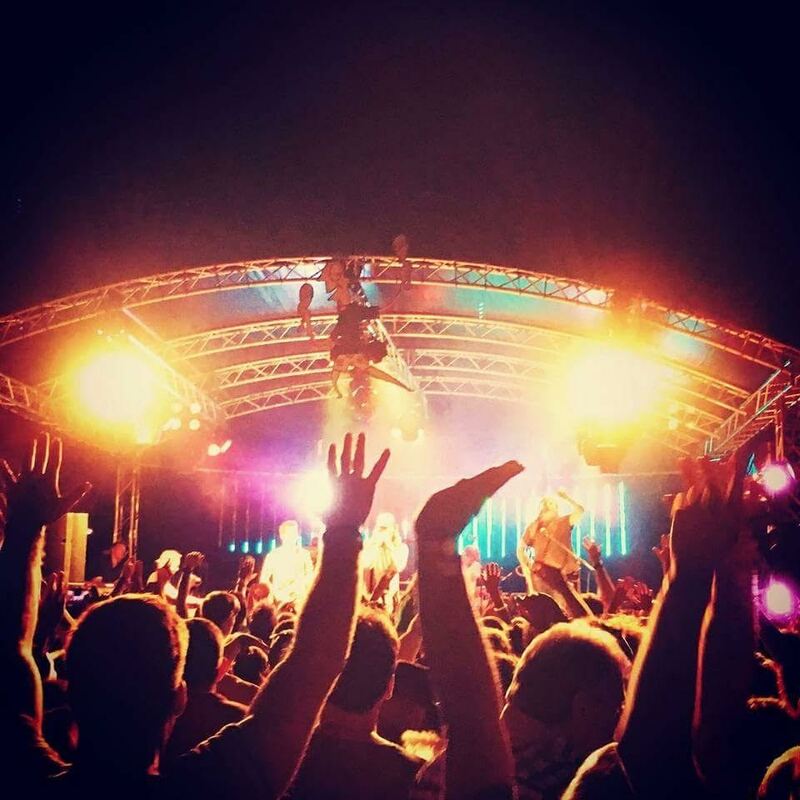 The Vicar's Picnic takes over the village of Yalding in Kent each Summer and this July they're continuing to do what they do best - Live music, DJs and good times! 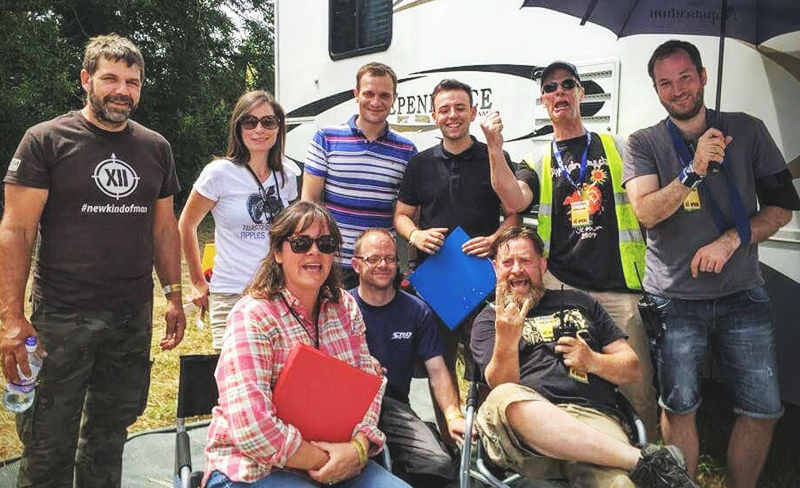 We grabbed the hilarious Thom Harris (VP's Stage Manager) for a chat to find out the backstage stories that make The Vicar's Picnic a truly spectacular treat. When did The Vicar's Picnic start and how has it changed? The Vicar's Picnic started like most great ideas do; down the pub after a few pints. However, unlike 99% of ideas that start this way, this one didn't seem so bad the following morning, even with the hangover. After a failed bid for Glastonbury tickets, a group of mates decided to have a party in a garden, invite the locals, put a few bands on and have a bit of a piss-up. It worked, so they did it again the following year. The year after that, they suddenly realised they had moved to an amazing new site, 1,500 people had turned up and they were on to something. 2017 is our fifth year and we're expecting a crowd of 3,200. We still drink down the pub though. When did you start putting on events? Some of us have been in bands and others just like hosting parties at home. Personally, I first put on a gig aged 18 at a party I threw in my parents house to celebrate the end of A-Levels. By sheer coincidence, the VP site is 800 yards from that house, so I've definitely not come far in all that time. What made you decide to be a Festival organiser? When the others asked me to join. I actually wasn't one of the founders, though my sister Maddy was. I attended the first one as a punter, the second I helped out backstage, the third I was Stage Manager and by then, they couldn't get rid of me, no matter how hard they tried. How did you come up with your event name? No, it's not a religious thing. The first festival and everyone involved in it lived on Vicarage Road. Simple as that! What's your favourite event (not your own)? 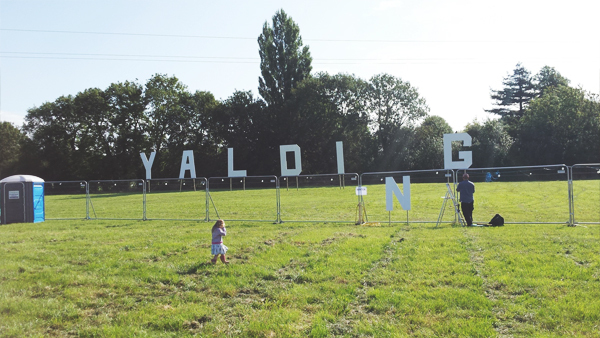 I've always loved Reading Festival. It's a manageable size, there's plenty going on and it's easily accessible. I've got some great memories from there, not least walking through the campsite on the Sunday night and thinking that if the nicest part of Hell had decided to throw a party, this was it (since then, I've seen far worse). What was the first festival you ever attended? A) arriving alone, not finding my friends the first day and having to sleep in the Christian tent (they gave me soup in the evening, Coco Pops in the morning). B) having an argument with my friend off camera, who promptly ripped my tent, drove home and left me stranded there. C) watching the documentary months later and realising that it's impossible to dance to Asian/ambient/dub/sitar music (Black Star Liner). Latitude has always been a spiritual template for me personally. The effortless mix of music, family, comedy, using natural surroundings to your advantage. I remember walking through the woods at night and stumbling into this incredible performance by an ethereal female singer, then afterward drifting away without knowing who or what I had just seen, which is very unlike me. I still remember how it made me feel though and I've never felt quite like that again. Although we may not be able to offer an exactly similar experience at the Picnic, we do try to give the opportunity of stumbling across something you may not normally choose to see. It may be a new band on The Main Stage or in The Big Top, a DJ in the Dance Tent or a poet or comedian in The Artists' Quarter - you're new favourite something awaits you. If you could have anyone headline your event who would you choose (past or present)? What is the craziest request you have had from an artist? "I know I'm hugely successful with a devoted fanbase, but I love your festival so can I please play for free?" Well...it could happen. And when it does, that'll be my answer! What's your number 1 tip for enjoying your festival? What are your 3 must have festival promoter essentials? What's the best bit of tech you use at your event/festival? It would have to be eventree. Eventree allows us to coordinate all of our logistics from guest passes to food allocation. What makes your event stand out from all the rest? Our incredible atmosphere. We have the electric energy of a big crowd, but the intimacy of a smaller one. We're the Goldilocks of festivals; not too big and not too small. We're juuust right. 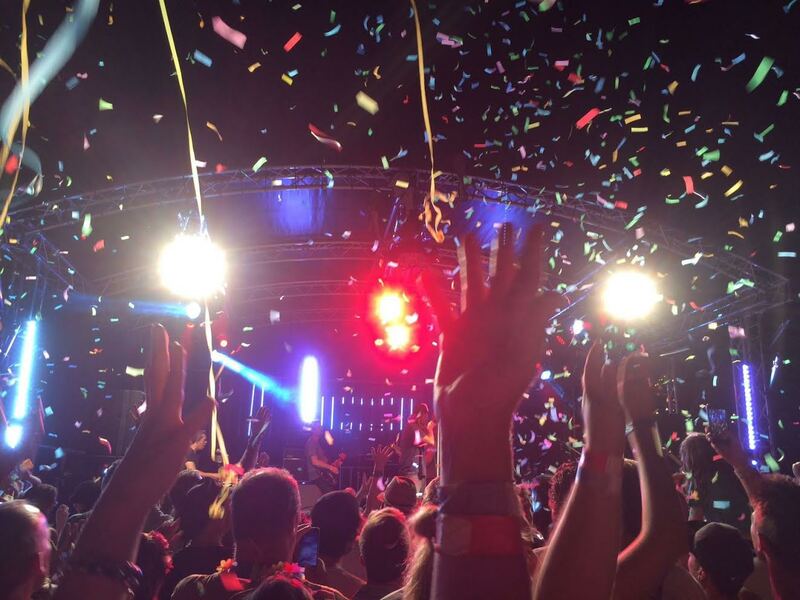 Where would we find you on the last night of your festival? I would love to tell you but where would be the fun in that? N.B. look for the second-to-worst dancer. That's me. Finally - Do you ever get used to portable loos? 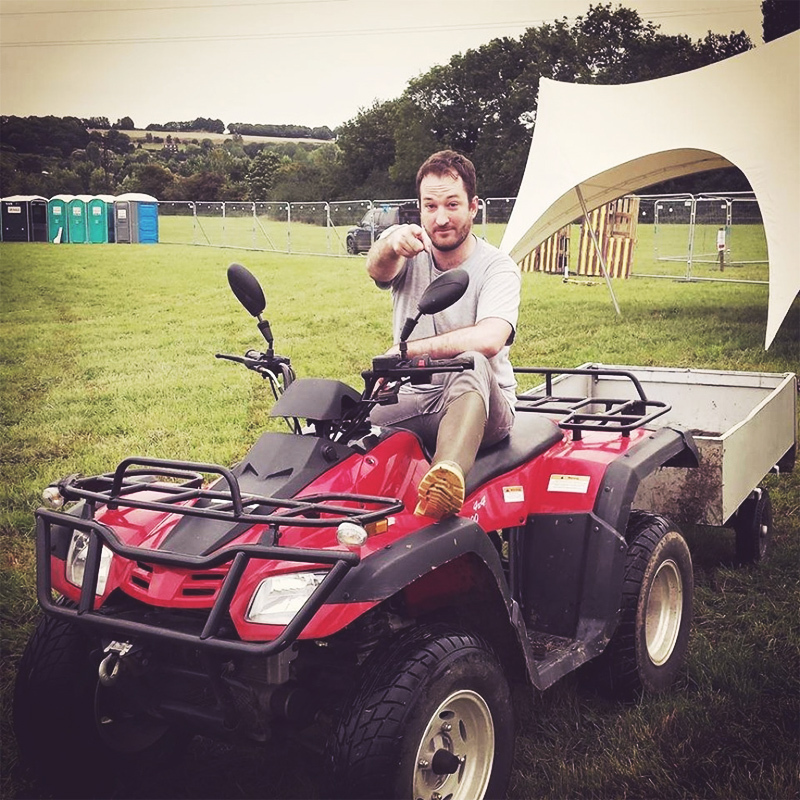 I still can't believe I get to help run a festival, so portaloos are a piece of piss in comparison, though I do get to use a nicer one backstage. For tickets and more information about The Vicar's Picnic click here. To keep up-to-date with all things VP follow them on Facebook and Twitter.